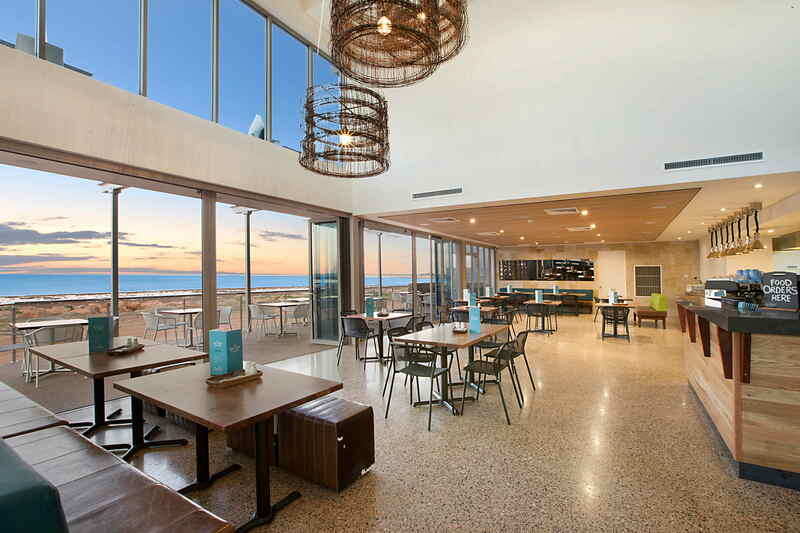 The Onslow Beach Club’s open plan design and sweeping oceanfront vistas create a lively but relaxed vibe. Enjoy freshly cooked produce accompanied by a chilled beverage or two, served by our attentive Beach Club team. 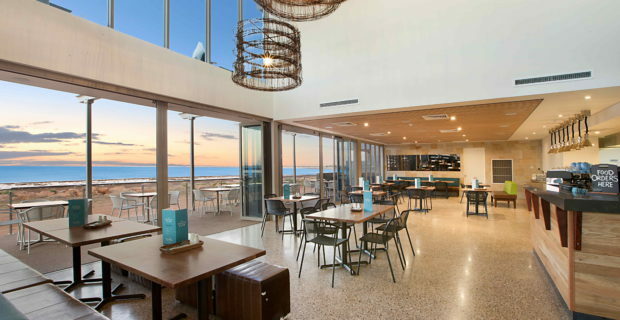 Open to resort guests or passers-by for a casual coffee and treat, light meal or total dining experience, we’re thrilled to be of service and proud of our consistently excellent quality.